Elias Meseret is a journalist based in Addis Ababa, Ethiopia. He is the Correspondent for the Associated Press and the German news agency, dpa. Elias also freelances for The Africa Report magazine and many other news outlets, both local and international. 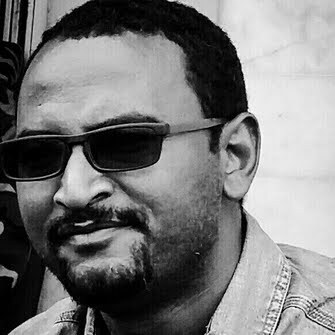 He has more than seven years of experience working in the Ethiopian media environment. And this is my piece for The Africa Report magazine about Ethiopia's bid to expand its pharmaceutical sector. My piece for Mail and Guardian about Ethiopia's increasingly role as a melting post of African cultures. This is a story about Ethiopian officials attempt in the past to introduce an anti- gay law but was later dropped with pressure from the West and donors. A feature story about Ethiopia's massive infrastructure projects. 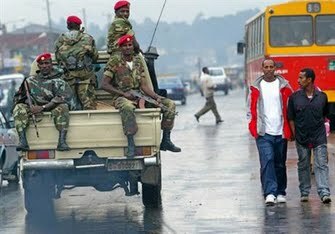 This is an AP piece about the ongoing protests in Ethiopia. 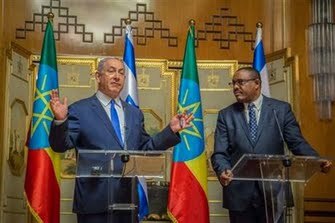 This is a breaking story I filed for the AP on reports of an assassination attempt on the life of Israel's Prime Minister during his visit in Kenya. This is the latest news I filed for the AP about Morocco's bid to re-join the African Union.